Everyone is impatiently waiting for more information regarding the flagship smartphones of next year. The Samsung Galaxy S7 is one of these anticipated smartphones, and there were a lot of rumors circulating about the device in the last few weeks. 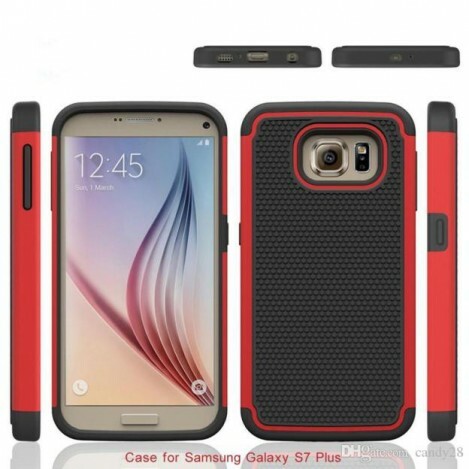 Now, DHGate.com might have leaked the first images of the Galaxy S7, when sharing images with a case for the next Samsung flagship device. The case isn’t really interesting, and, unfortunately, if the images really show the S7, the smartphone is not either. The images of the case also show a smartphone that really looks a lot like the previous Samsung Galaxy S devices, with a slightly different physical home button. Previous rumors hinted a more significant change in the design of the Samsung Galaxy S7, so we really hope that this leaked image doesn’t reflect the design of the actual device and instead it is just a schematic made for creating the case. 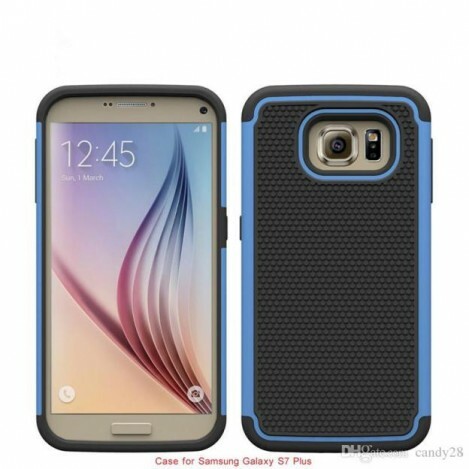 Unfortunately, usually smartphone case manufacturers do get accurate early schematics and other smartphone imagery, so there is a great chance that the images shared by the wholesale company are close to reality and in this case, the Samsung Galaxy S7 will turn into the biggest disappointment of the year. Even if it won’t look as well as everyone hoped for, the Galaxy S7 could still impress with other features. It was rumored that the South Korean company will have exclusive access to the Qualcomm Snapdragon 820 chipset at least until April, and if this turns out to be right, the Galaxy S7 could be the most powerful smartphone of 2015, given the fact that the Snapdragon 820 is more powerful than Apple’s processors also. Alongside the Snapdragon 820, the Galaxy S7 could also get the Adreno 530 GPU, more RAM, and more internal storage than the previous version. We hope that the latest leaks regarding the design of the S7 are not accurate, and that the South Korean company will impress its customers with a new and improved design and a whole lot more power than before. Sony Xperia Z3 – should you upgrade from Xperia Z2? Samsung Galaxy S6 vs. Sony Xperia Z5- Which One Will Thrive?